I'd love to try this camera. Does the UHD raw recording window the center of the sensor or is it pixel averaged to make giant pixels on the face of the 100mp sensor ? Can't seem to find the answer anywhere, also can't tell if anything has been filmed with it yet. Using a Hasselblad has always been about more than what it can do. For photographers at the top of power-conscious genres, such as fashion, impressing the client is a big deal, and the H6D will shine at that. The Hasselblad H6D-100c digital back is the ideal solution for photographers who wish to obtain cutting-edge image quality - even in less than ideal shooting conditions, and the wide ISO range with very low high ISO noise ensures high quality images even in poor lighting conditions. With the 1.21 Firmware Update, Hasselblad conveys their dedication to continuously develop and enhance its world-renowned camera systems. This most recent firmware update for the X1D and H6D adds to the photographer's ease in not only capturing one's shot, but their options for creativity as well. New features specific to the X1D include an Interval Timer and Exposure Bracketing. Using the Interval Timer, photographers can further their creativity with time-lapse shots. Exposure Bracketing gives users options in their exploration of varied exposure settings, capturing up to 9 frames with customisable sequences of bracketing exposures. 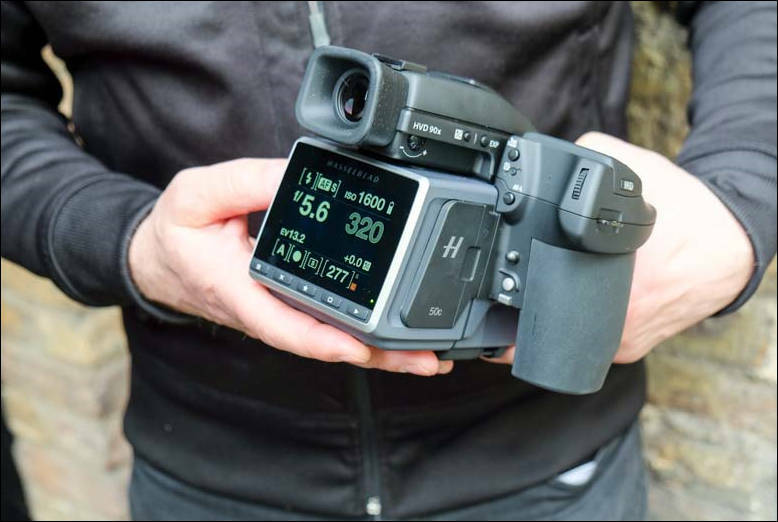 A highlight particular to the H6D allows for the user to create seven customisable profiles. By accessing the General Settings Menu on the main display, the user can easily navigate to the Profiles Menu and save the current camera settings to one of the seven profiles. With these preset settings customised by the user, the photographer has the tools to swiftly change camera settings without losing time, and ultimately, their shot. 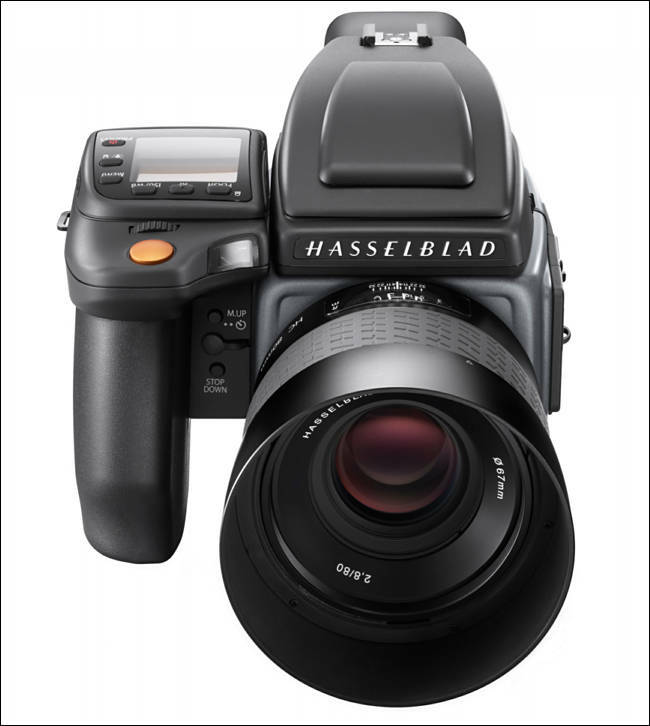 Firmware updates are available from the "My Hasselblad > Downloads" section online at Hasselblad.com. Users can update their firmware simply by downloading the ".cim" file to an SD card and selecting Firmware Update from the Service Menu on their camera.